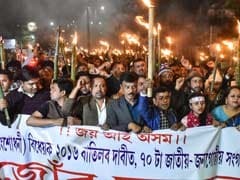 The Union Home Ministry today denied reports that it has directed the Assam government to act on a complaint against four high-profile journalists who covered protests against the Citizenship Amendment Bill earlier this year. 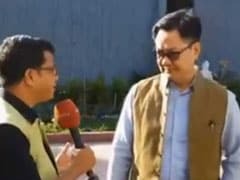 The reports, it maintained, amounted to being an "absolutely baseless and mischievous interpretation of facts". 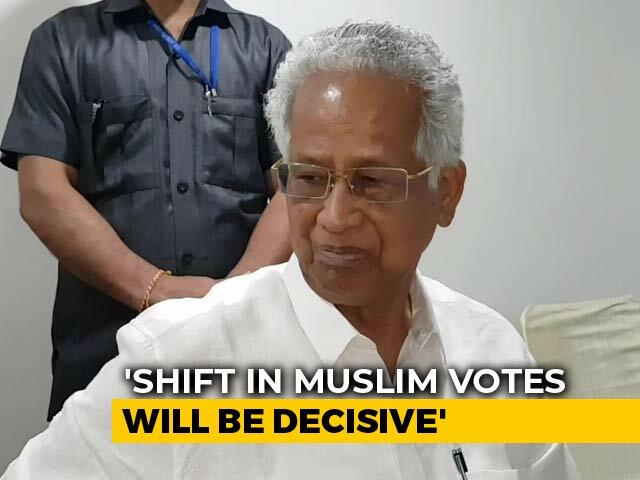 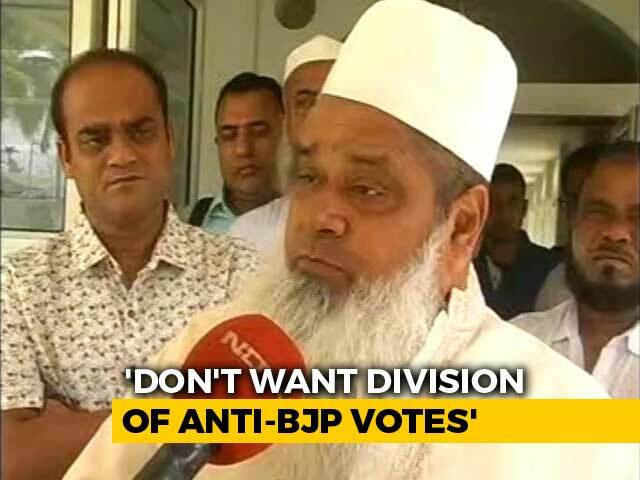 Speaking exclusively to NDTV, Badaruddin Ajmal, the chief of the All India United Democratic Front (AIUDF), has claimed he had a "gentleman's agreement" with the Congress to fight the BJP but the party has now gone back on its promise. 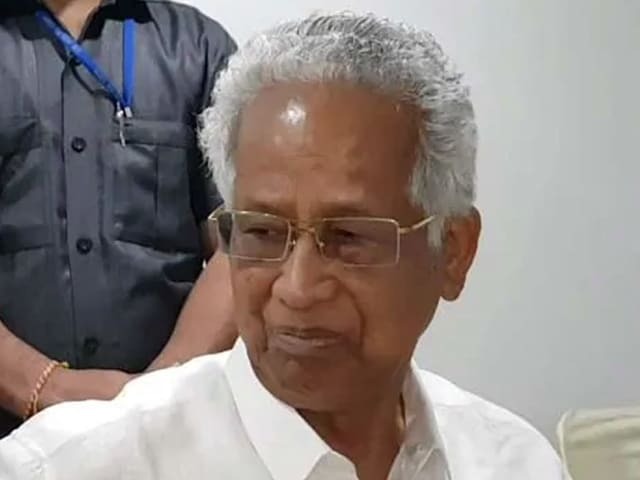 General Elections 2019: The Tripura police have filed a case against state Congress chief, Pradyot Dev Burman, for slapping a man in police custody. 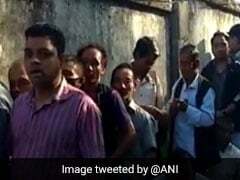 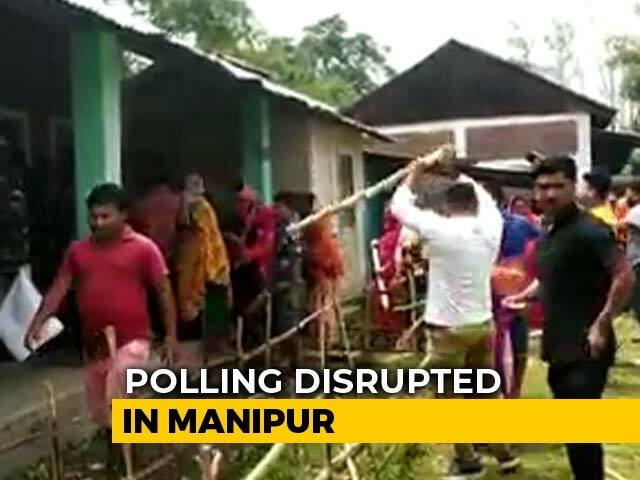 Voting in the Kiyamgei High Madrassa polling station in Imphal east district of Manipur was disrupted after voters turned violent over alleged misconduct of the presiding officer of the booth. 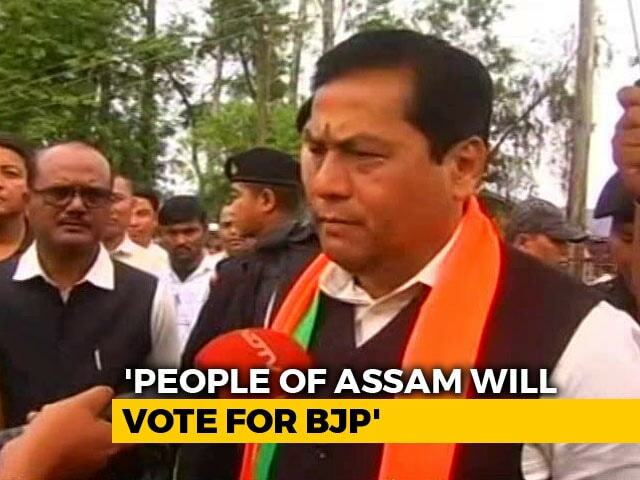 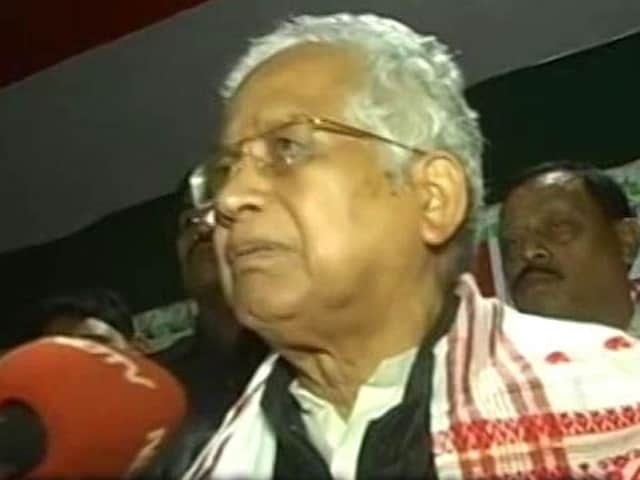 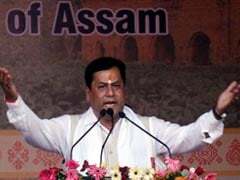 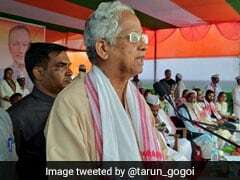 The crucial Muslim vote in Assam will not go to the Badaruddin Ajmal-led AlUDF but to the Congress, the state's three-time chief Minister Tarun Gogoi claimed. 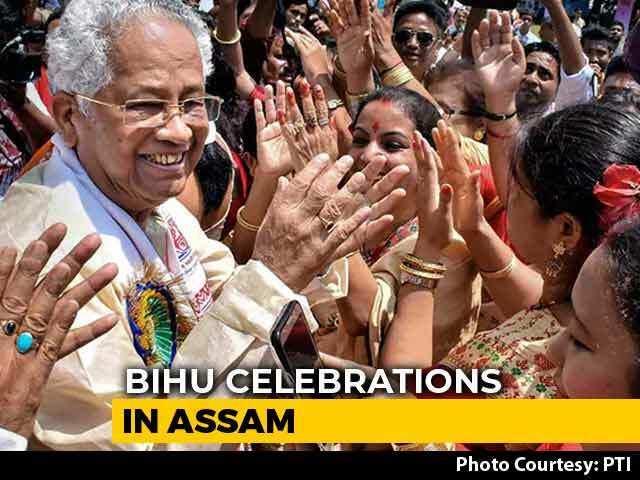 It's time for Assam's most awaited festival - the Rongali Bihu, which marks the beginning of the new Assamese calendar year. 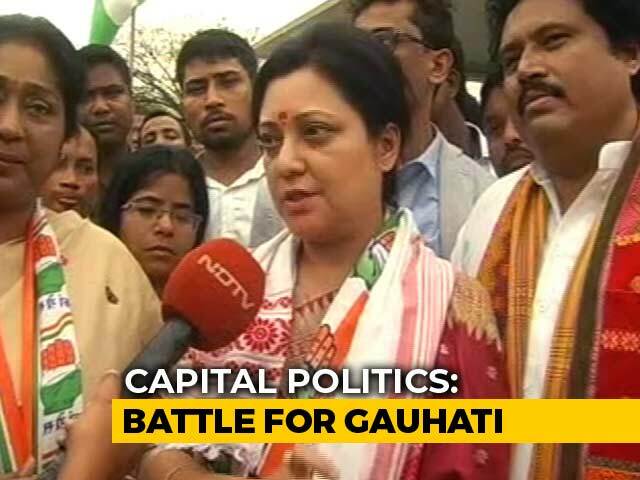 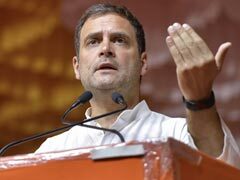 An educational institution in southern Assam's Barak Valley has landed in a controversy for sending minor students to a political rally headlined by Congress president Rahul Gandhi during school hours on April 9. 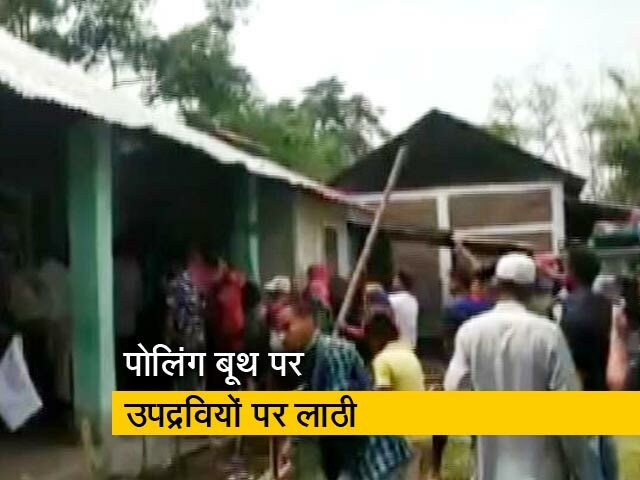 The state government has asked the Hailakandi district administration to initiate action against the educational institution. 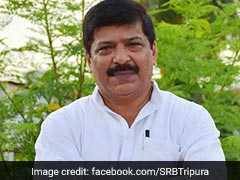 Tripura Health Minister Sudip Roy Burman has surrendered his police protection as a mark of protest against the repeated attacks on doctors in the state in the recent weeks. 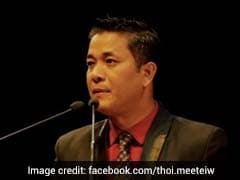 The BJP candidate for Meghalaya's Shillong Lok Sabha seat Sanbor Shullai has once again landed in controversy. 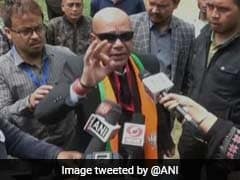 On Saturday, election authorities filed a police complaint against him for allegedly misbehaving with polling officials and violating the model code of conduct. 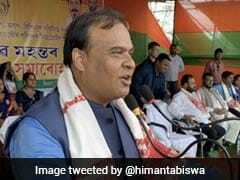 Himanta Biswa Sarma is the man that the BJP hopes will win it more than 20 seats in a region where it once had zero presence. 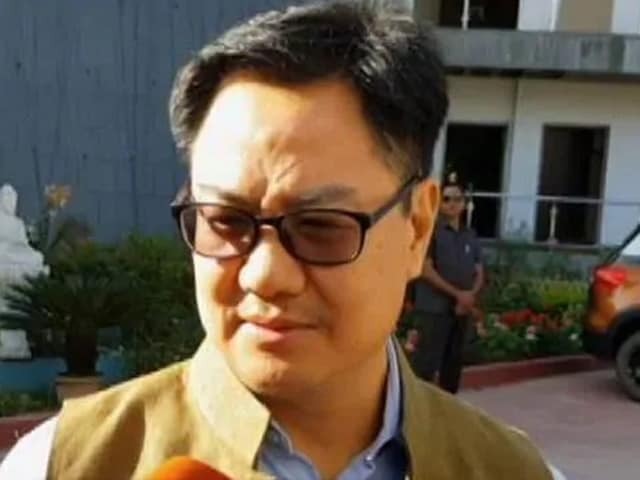 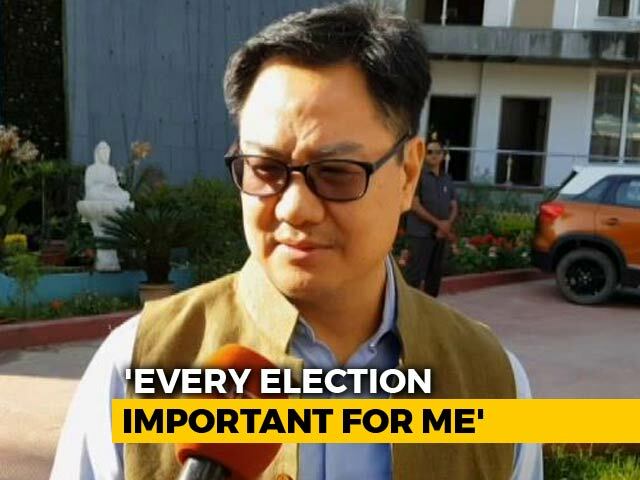 In 2014, the BJP won eight of Northeast's 25 Lok Sabha seats, all of which vote in the first three rounds of the national election starting Thursday. 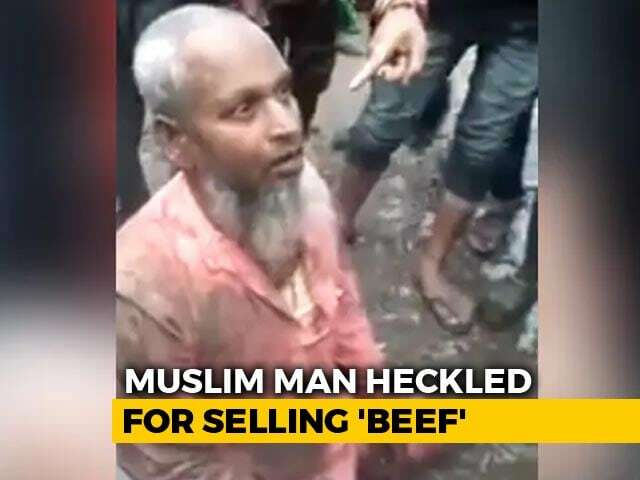 A Muslim man was abused and heckled for allegedly selling beef in Assam's Biswanath district on Sunday. 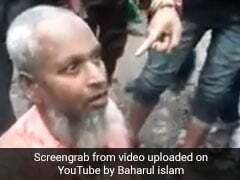 Police detained one person after a video of the the man on his knees in deep slush, begging to let him go, was widely shared on social media. 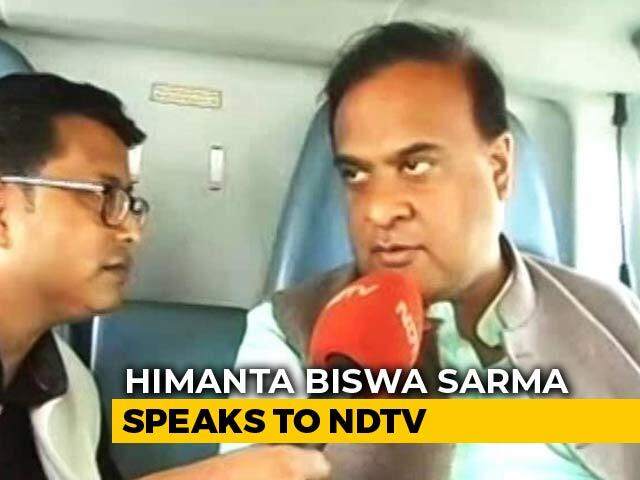 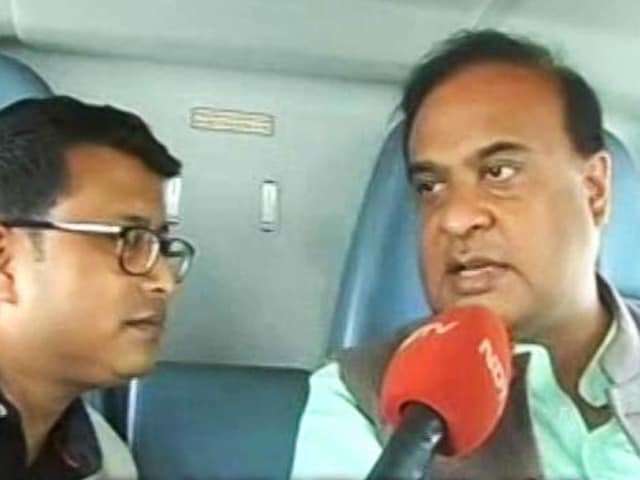 Will Himanta Biswa Sarma Deliver Northeast For BJP?